There is no doubt that most people have some pretty crazy and hectic daily schedules. Even though some tasks may seem simple, they can definitely turn into a hassle and become very time-consuming when we are already so busy. Or, maybe you are just interested in learning some fun and quirky new things. If any of these things are the case, then you have wandered into just the right place. 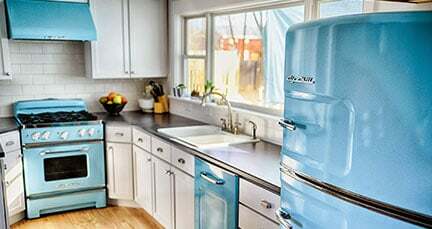 The kitchen does not only house your pretty purple, one-touch Keurig or your state-of-the-art, hassle-free rice cooker, it is also the home to a plethora of life-hacks for your not so convenient kitchen procedures. There are so many awesome food tips and tricks to be learned that will make working in the kitchen a real treat. If you love bananas, but can never eat them all before they go bad, then this is the hack for you. 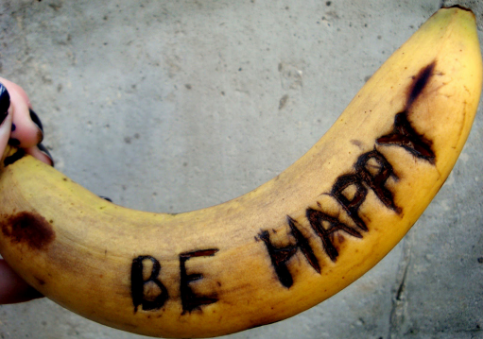 Bananas actually ripen faster when they are in contact with each other. Therefore, keeping them together in a bunch will significantly reduce their shelf-life. A great alternative to this is to store them in a left over cardboard six-pack bottle carrier. Jus slip one banana into each slot and you have a perfect, compact banana storage unit, without all of the browning. Nothing is more frustrating than going to bake something and realizing that you forgot to put the lid back on your tub of brown sugar and now it is completely dried out. Most people will just opt to toss it, but this is practically throwing away money. Instead, just throw your tub of brown sugar into the microwave alongside a glad of water. This will help rehydrate it and bring it back to life. 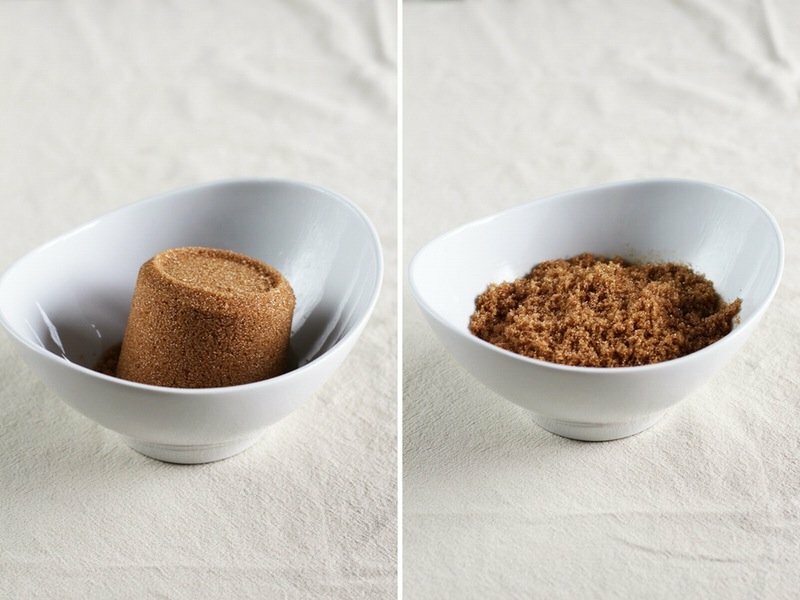 Another tip, add an apple slice or an orange peel in with your brown sugar to help maintain its moisture when storing. It is so annoying when you go to wrap up some leftovers and the only thing you can get the plastic wrap to stick to is itself. 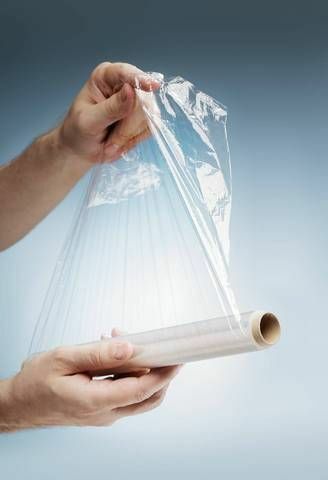 Avoid this issue by storing your plastic wrap in the refrigerator. This reduces the plastic wraps tendency to cling to itself, thus allowing it to cling to other things like a bowl or a pan. It turns out that shower caps can be used for more than just doing a mediocre job of keeping your hair dry while you’re in the shower. It turns out that they do a pretty good job of covering food as well. This is a great hack for whenever you are taking food to a party or a meeting. 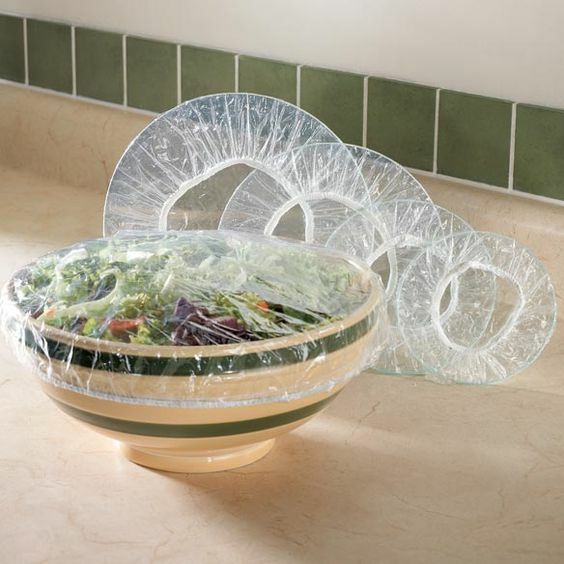 Instead of constantly trying to remove and replace plastic wrap, just use a shower cap to cover your food. It’s a nice hassle-free way to access food with ease, while still providing protection from bugs and debris. Juicing fruits is not necessarily the easiest task, especially when trying to juice fruits that are out of season and not in the best shape to begin with anyway. However, there are a few tricks that can aid in getting out as much juice as possible. 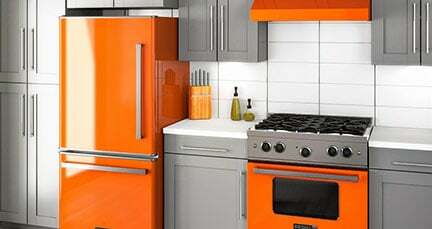 First, store your citrus in the refrigerator, then when you are ready to use them, microwave for 15 to 20 seconds. 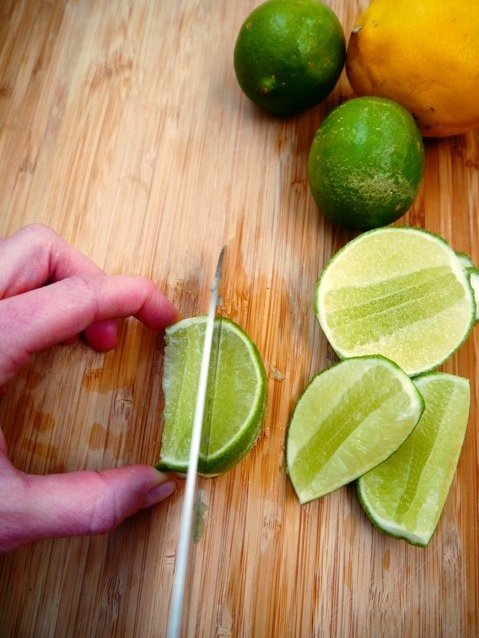 Always cut the fruit lengthwise and use tongs instead of your bare hands to squeeze the juice out. Cheese can be quite the trick to work with when it comes to grating. If it is not a hard cheese, like parmesan, then it is going to be a hassle to work with. Just place your cheese in the freezer for about 30 minutes before you plan on using it. Freezing gives your cheese the perfect consistency to be compatible with your cheese grater. 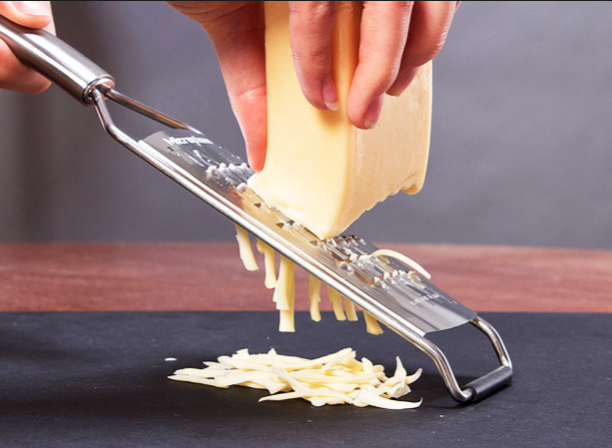 It will stick to your grater less and you will be able to grate more cheese in less time. Opening jars is one task that is not easy for anyone. However, there is a way around this. Next time, try wrapping a rubber band around the jar’s lid. 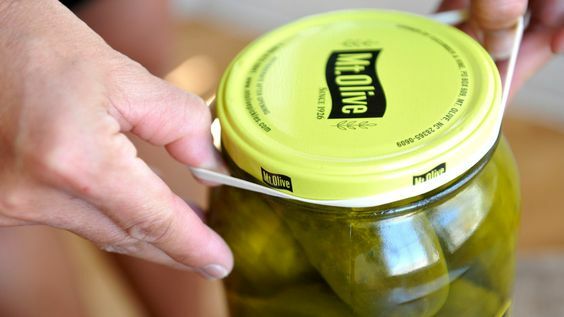 This helps you get more traction as you attempt to twist the lid, thus reducing the amount of effort needed. If you are still struggling after trying this, try using a towel in addition to the rubber band. This will add even more traction and you should definitely be able to get the lid off. We don’t know about you, but we almost never remember to set butter out ahead of time so that it can soften. This is a real pain because it takes roughly an hour for butter to properly soften. However, the more surface area you have the faster this process can take place. 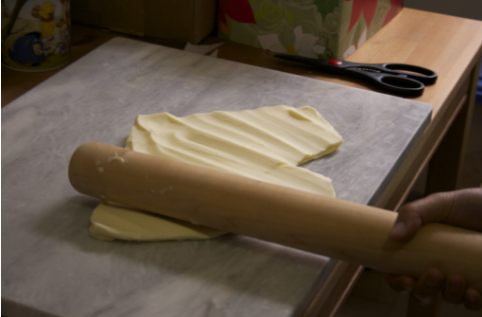 Two tricks to achieving more surface area is to either grate your butter or you can place it in a plastic bag and flatten it with a rolling pin. As avid tea drinkers, we're measuring out honey on the daily. We used to get so frustrated because getting a proper measurement is near impossible when half of the substance sticks to the inside of the measuring cup. Plus, you then have to go back and rinse out all of the left over goop. Avoid this by coating your utensil with hot water or cooking oil beforehand. Then, everything will slide right out with ease. 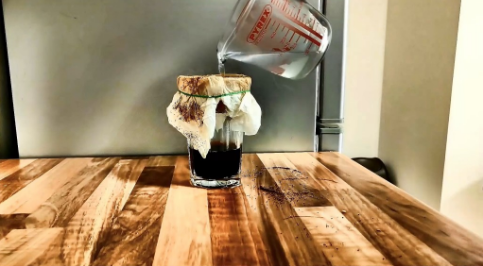 When you find yourself in a situation where you don't have a coffee pot at hand this trick is definitely a life-saver. Just combine your usual amount of coffee ground with your usual amount of water and boil. Lower the temperature and allow the coffee grounds to settle at the bottom of the pot. Then, ladle out your coffee from the top. This is also a great camping hack! 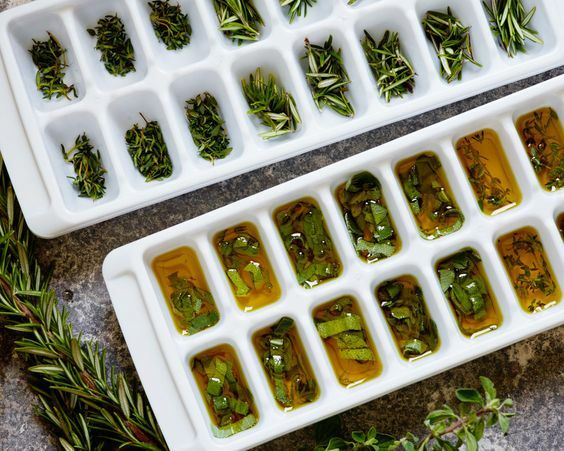 Fresh herbs are absolutely delicious. However, using them all before they go bad can be fairly tricky. You can eliminate this issue in a very simple way by freezing them in either water or olive oil. They will stay fresher longer and they will still remain easy to access. This is one of our favorites because it is absolutely ingenious. Nobody wants to drink room temperature wine, but, at the same time, nobody wants melty ice cubes in their wine either. 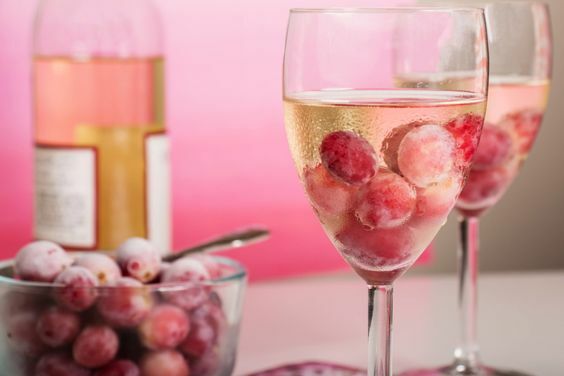 The solution—frozen grapes. They make the perfect ice cube because when they melt they just add more grape juice to your grape juice. Plus, they look super cool too! 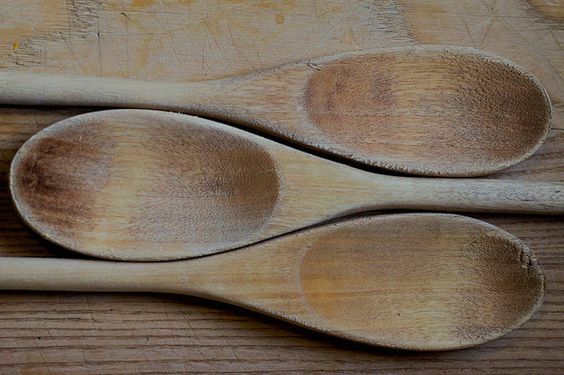 Wooden utensils are absolutely fantastic. However, they do have a tendency to get pretty stained. 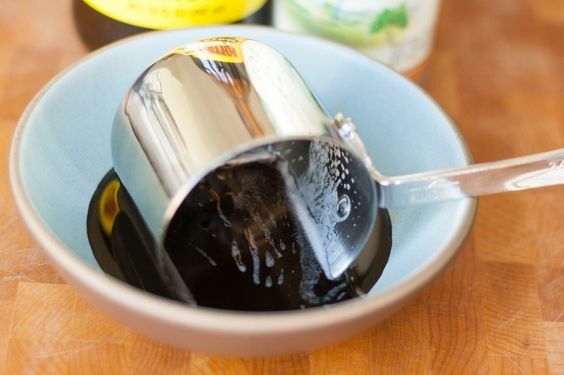 A great cleaning method to use is to boil your utensils in just some plain old water. Then, set them outside and let them sun dry. We wish all cleaning was this easy. Hopefully you'll never have to use this tip, but if you do find yourself in the unfortunate position of a small fire breaking loose in your kitchen, it may help until the emergency services appear. Just add baking soda. As it interacts with the fire it will release carbon dioxide. And, if there is anything that a fire hates, it’s carbon dioxide. So, no more scrambling next time you set a pot on fire. 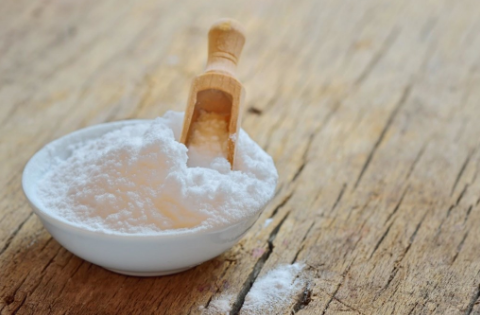 Just keep calm and add baking soda. If you use a really nice insulated mug, then you know the struggle of not being able to drink your coffee for a good hour after you have poured it because it is so hot. However, using ice cubes is super annoying because it instantly waters down your coffee. 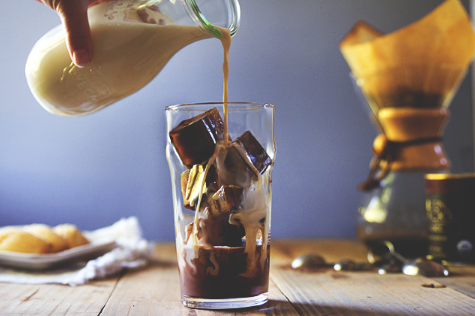 Instead, next time you make coffee, make a little bit extra and freeze some in an ice cube tray. Then, just add your coffee cubes next time you need to cool your drink down. No more burning your tongue! Cast iron can be pretty tricky to clean because you have to be careful not to remove your pan’s seasoning. 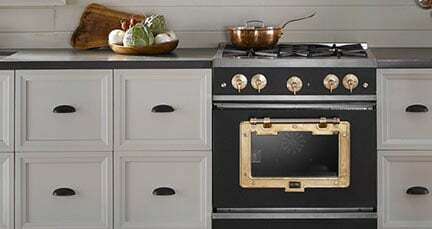 Using a scouring pad or steel wool will strip this coating any time it is used. This can create quite the dilemma whenever dealing with baked-on food. However, using salt to scrub away scum is a great alternative and it won’t strip away any of the seasoning. 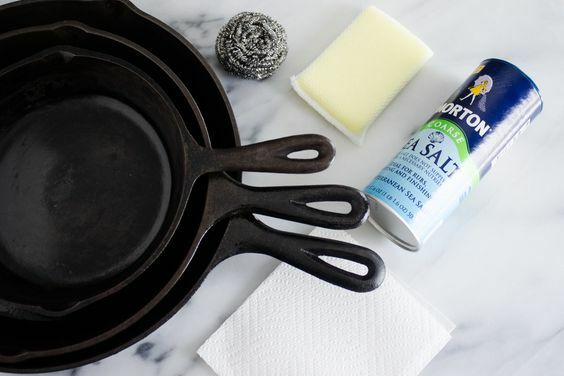 So, now you can start using your cast iron skillet again without dreading the clean-up. It can be difficult to tell if an egg is okay for consumption or not because there aren’t any odor or visual clues to lead you in on its freshness. 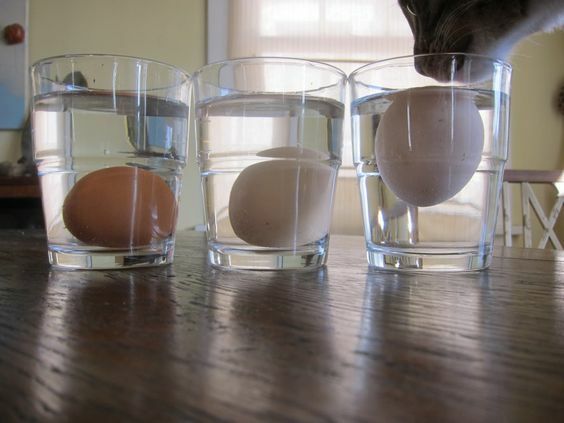 A good way to tell a good egg from a bad egg is to submerge them in water. A fresh egg will sink to the bottom and a rotten egg will float. As eggs age, their liquidous inside begins to evaporate through the shell. This is what allows for a bad egg to float. The closer to the surface, the rottener the egg is. We love flour tortilla shells, but sometimes we want something a little bit crispier. 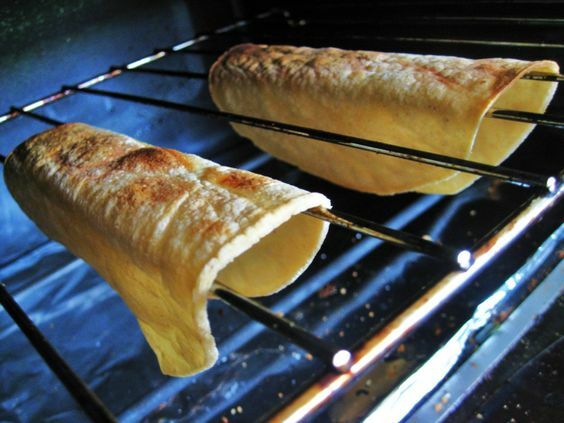 If all you have is soft taco shells, you can always drape them over the rungs on your oven rack to give them that nice taco shell shape. We much prefer to use this quick trick over using corn tortilla shells. 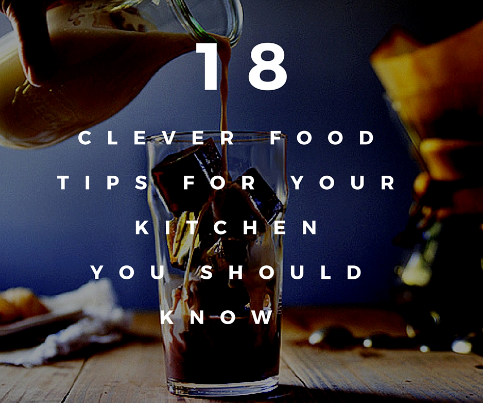 Hopefully you’re feeling pumped to get back into the kitchen with these awesome kitchen hacks. It’s always nice to discover neat new ways to do things.